We experienced an issue in our networking. A failed power supply device resulted in an issue with some of our networking equipment. [UTC] 2019-04-18 04:09:00 – An network device experienced an issue during a power outage and failing UPS unit output. [UTC] 2019-04-18 04:16:28 – Device power was restored. Networking services fully recovered. An UPS output failed during a short external power supply outage. This resulted in power outage on a networking device. UPS unit replaced. Power supply redundancy for core networking devices will be revised. 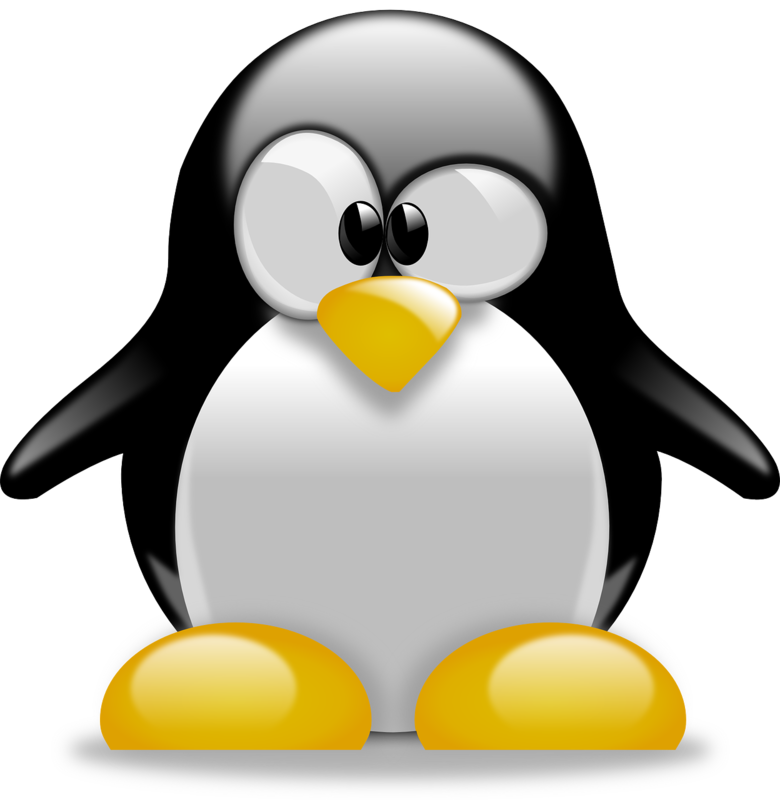 The new major version of the Linux Kernel has just been released. Although it is a change in the major version, in Linux Kernels world that doesn’t necessarily mean huge changes. In this case the new version is just more improvements, bug fixes and patches applied. As Linus Torvalds pointed out in the release notes the Linux Kernel doesn’t do features based releases, and 5.0 is more of a version naming change, instead of going into 4.x with larger numbers. A large amount of those fixes are focused on hardware drivers improvements and features. Linux Kernel 5.0 is officially released. We’ll be performing a planned maintenance on a core part of our network.We are changing several configurations concerning the Layer 2 physical networking. This might cause several short interruptions during the 1 hour maintenance window on Sat, March 02, 2019 – 9:00 – 10:00 UTC. If you experience any service disruption outside the maintenance window, please report it through our support channels. A new vulnerability has been reported in the Mikrotik Dude agent. The issue eventually allows an attacker to proxy requests through the Winbox port on the vulnerable device. 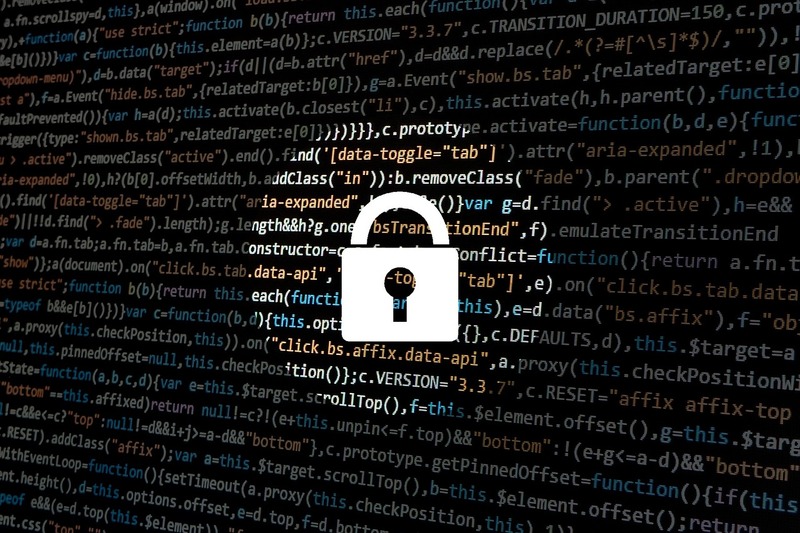 The CVE-2019–3924 has been published on February 21st, but there is already an update for the Mikrotik RouterOS that fixes it. As the vulnerability relies on being able to publicly access the Winbox port, it doesn’t affect router with active firewall. A simple, built in notes application simply on the right place. That is what Cloud Notes adds to our new control panel. You can write down short notes regarding your servers and infrastructure and you’ll always find them handy, right beside your cloud management. The tool started as an internal addition to the control panel. We were looking for the fastest way to store some small amount of useful information about servers. And while notes, reminders and such types of applications are extremely common, having this nice little tool right into the cloud control panel appears to be very helpful. Keep track of some configuration, save some notes for later on, write down an issue you’ve encountered. Just like a little notebook in your backpack when you’re visiting the data center. Best of all Cloud Notes is not a paper, so it doesn’t cost anything. It’s free! You can find Cloud Notes in the middle of the left sidebar in your control panel. Just start a new note, write down something and click save. It can be anything from just a few words to a full configuration, snippet from a server log or simply a description of a brilliant idea you just got while you were starting your new server. Later on you can improve it. Notes is your modern quick way to put down your ideas and thoughts. One of the most popular server side stack on the web today is LAMP. This powerful combination of Apache Web server, MySQL database and PHP running on top of Linux has proven itself. Today’s article is about setting up LAMP on Ubuntu 18.04. A simple task that takes less than five minutes to get a fully working web server. Debian has announced a new point releas. The 9.7 came out on Jan, 23rd and focuses mainly on security updates. Precious Debian 9 installation can be upgraded to the 9.7 release. The new version is available on CloudBalkan. ©2019 All Rights Reserved - StandByte EOOD, Bulgaria.